At the same time, however, a great deal of her work—over 75%—has yet to be translated into English. 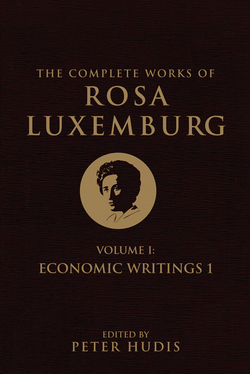 This includes several thousand pages of writings in German (on anthropology, non-Western societies, imperialism, wage labor, and democracy) that have only been discovered in recent years and some 3,000 pages of largely unknown Polish-language material—much of it composed during her involvement in and reflection on the 1905–6 Russian Revolution. 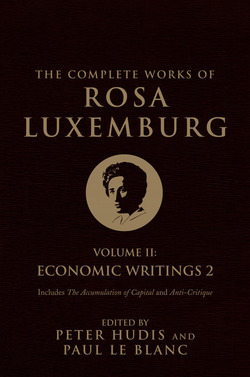 To fill this gap, The Complete Works of Rosa Luxemburg will make her entire body of work available for the first time. 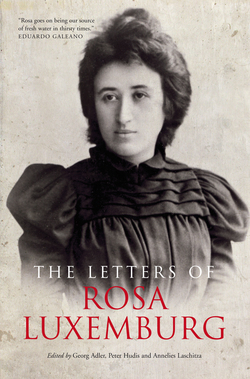 It will contain all of her books, pamphlets, essays, articles, letters and manuscripts, all in new and accurate English translations. It will be published in fourteen volumes, each with comprehensive annotations and introductions. 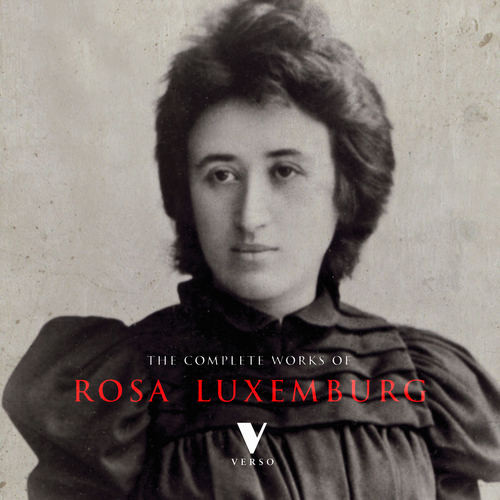 You can contribute to the Toledo Translation Fund, which along with the Rosa Luxemburg Foundation helps to pay for the cost of translations.